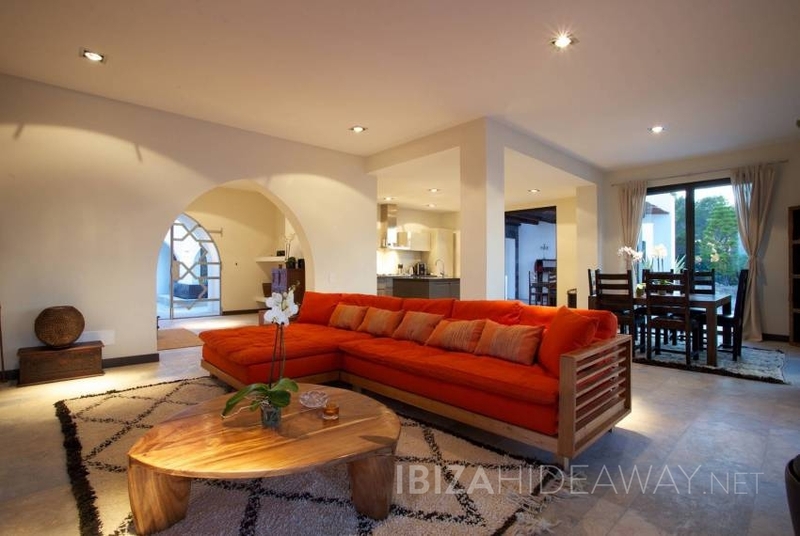 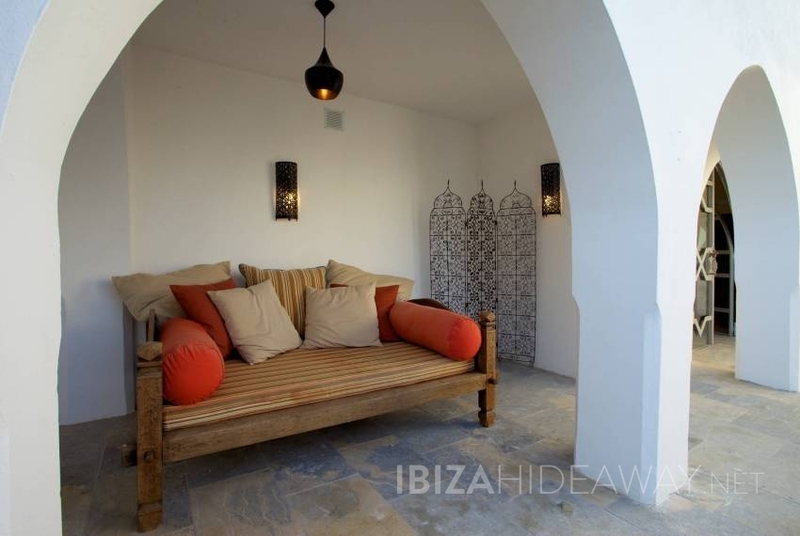 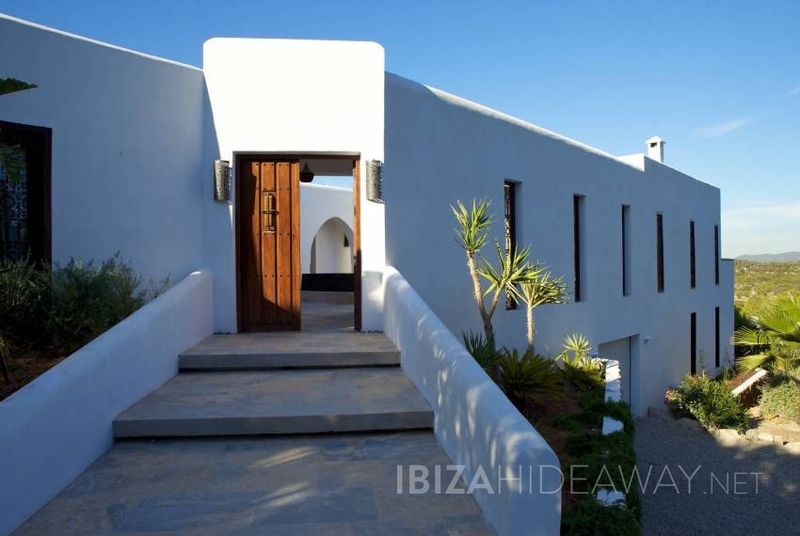 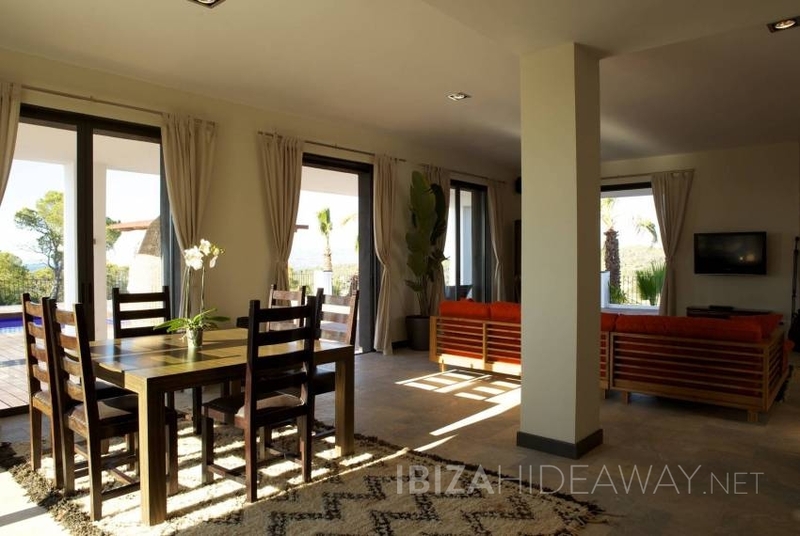 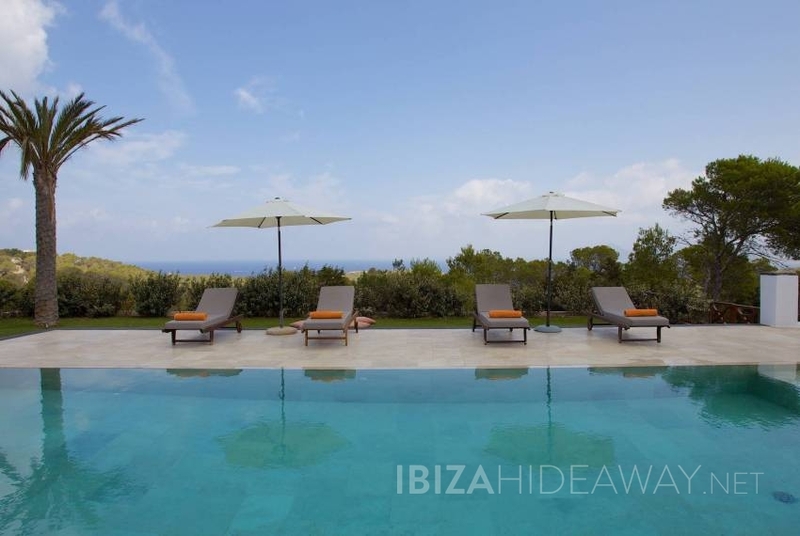 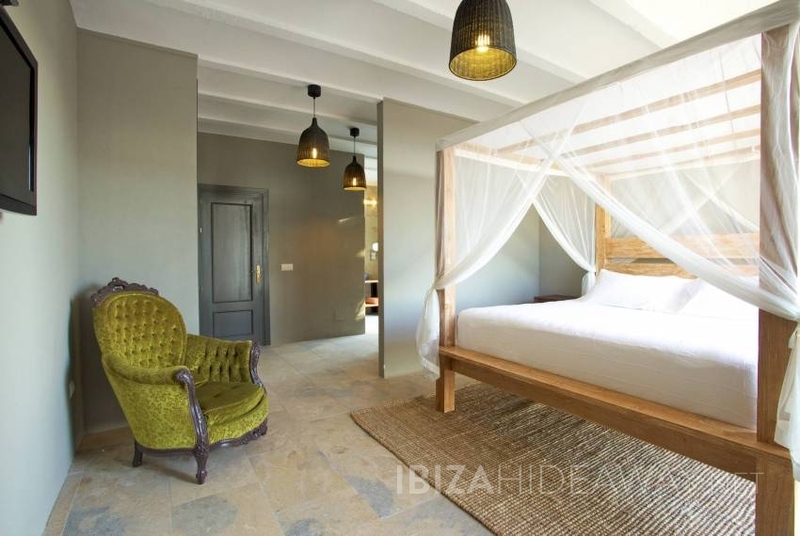 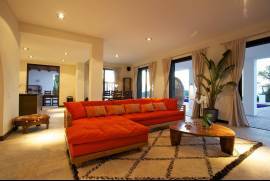 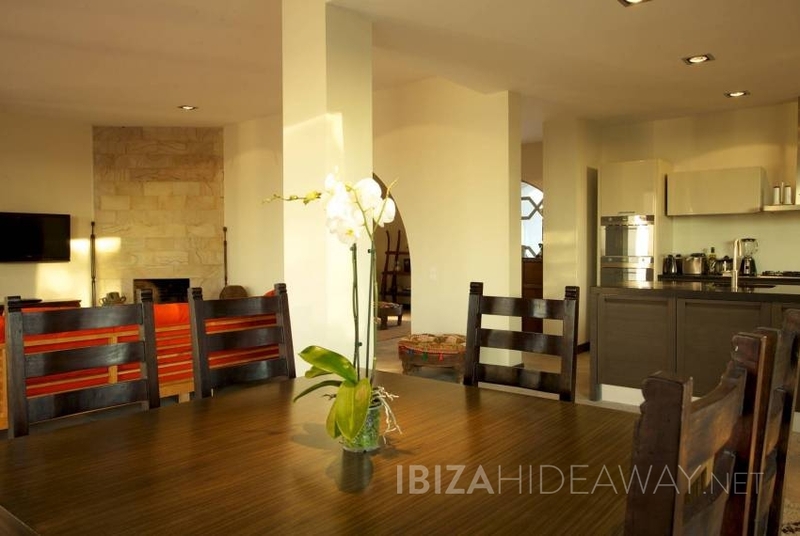 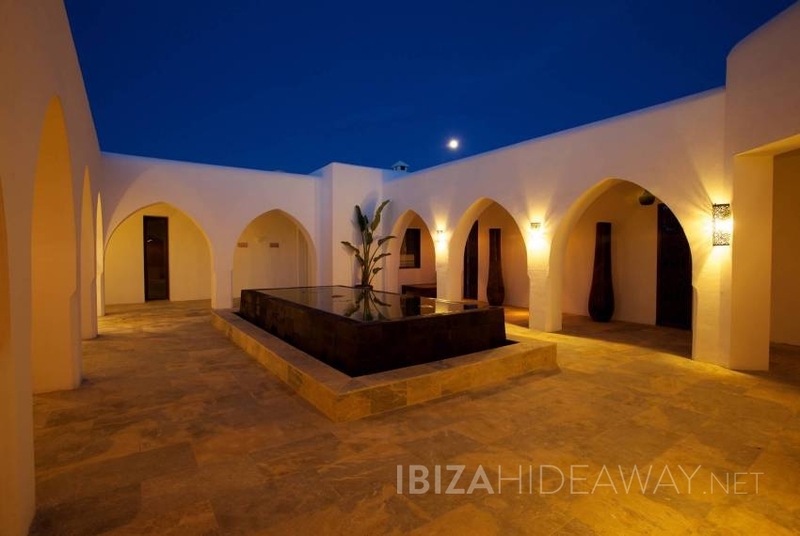 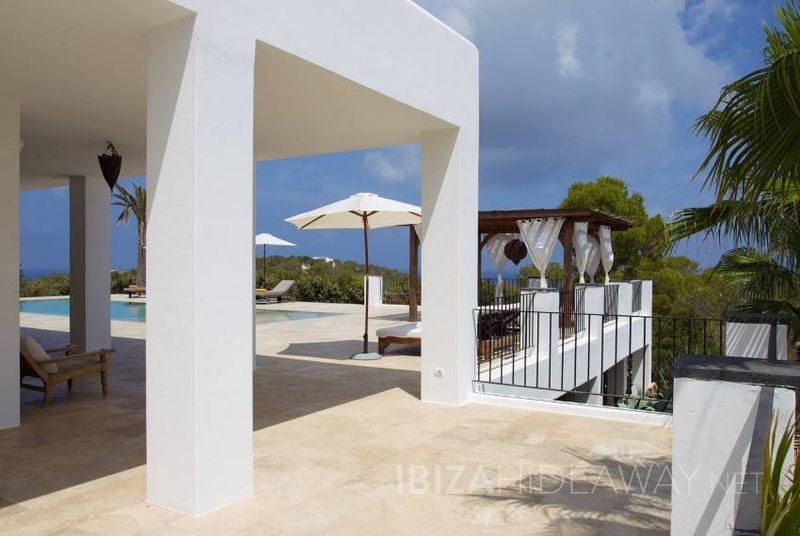 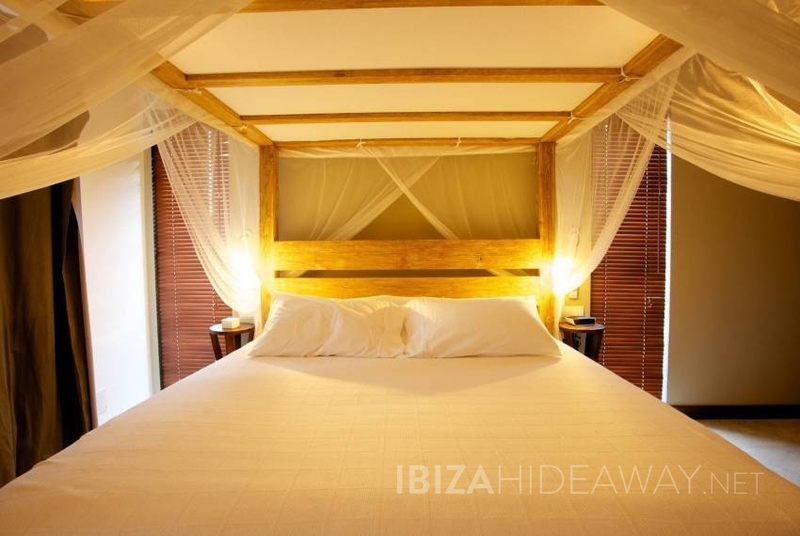 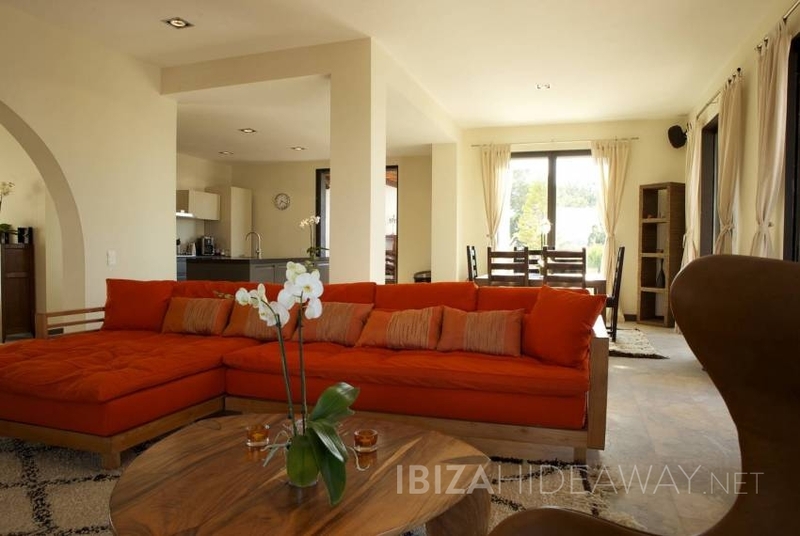 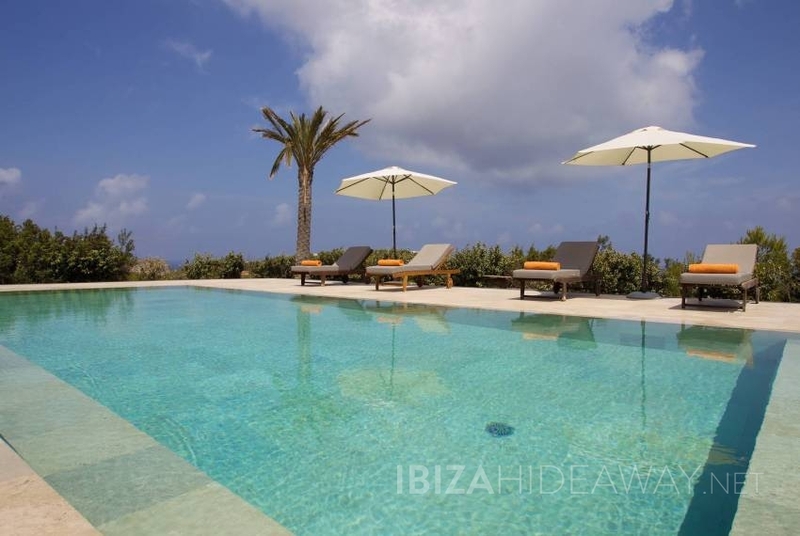 A stunning sophisticated 7 bedroom villa with a bright, cool and airy atmosphere. 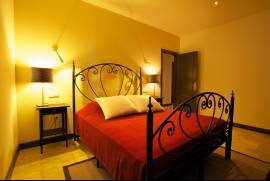 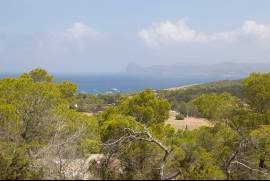 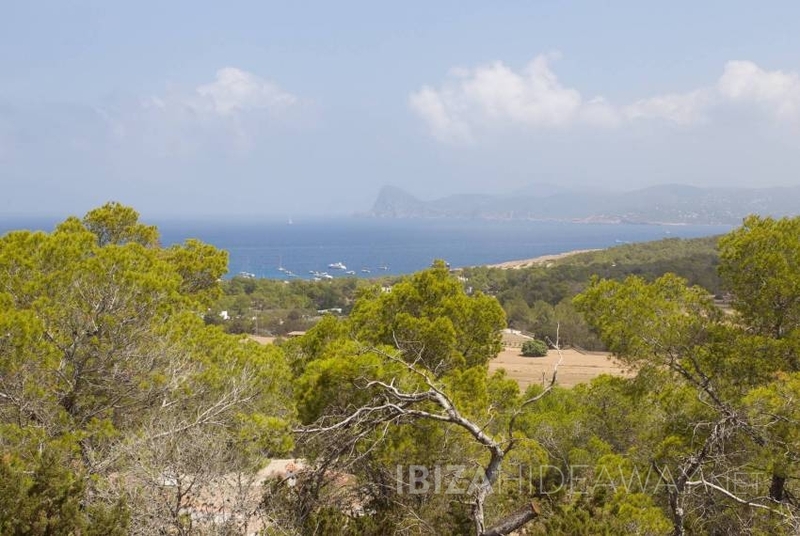 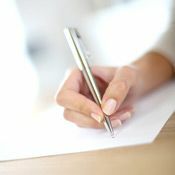 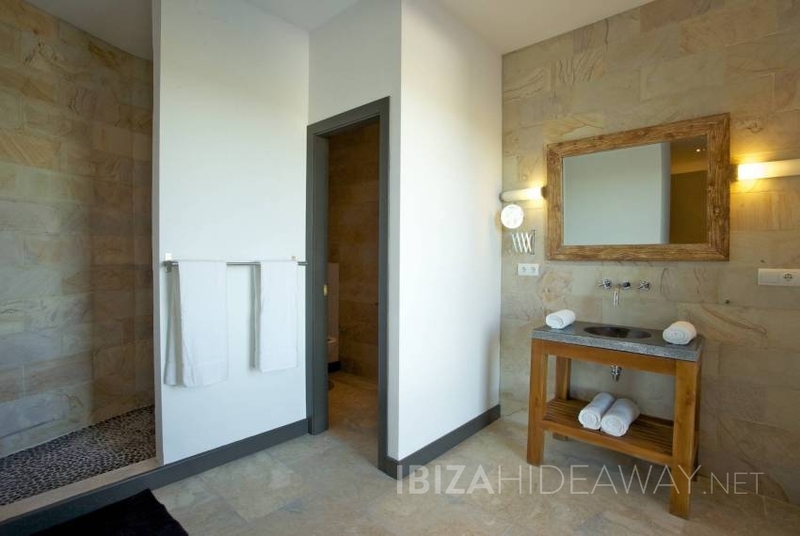 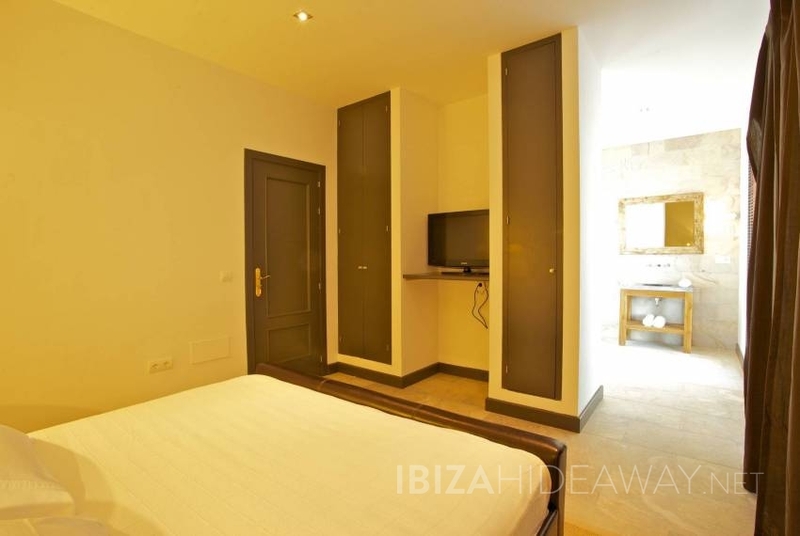 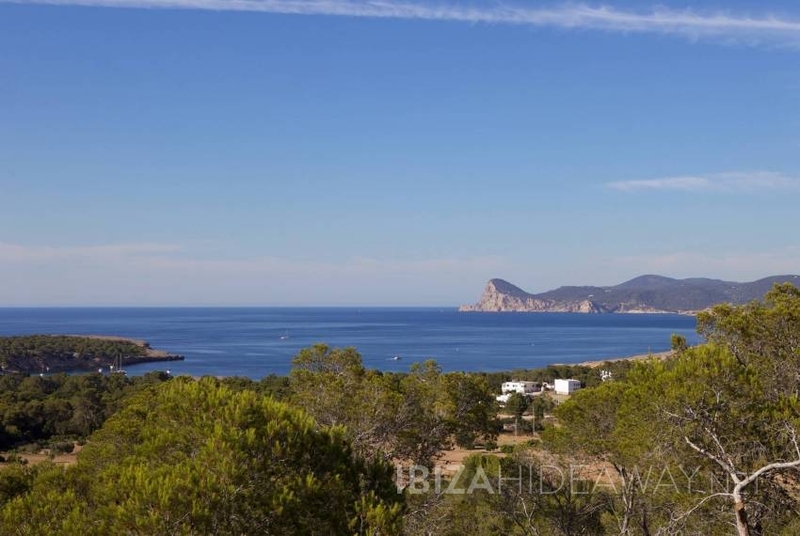 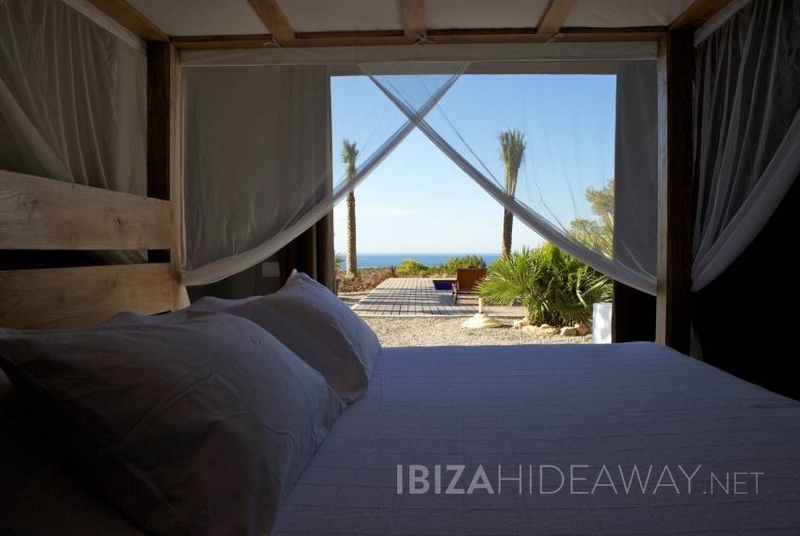 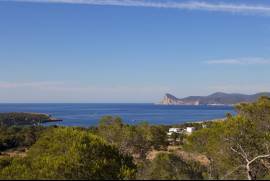 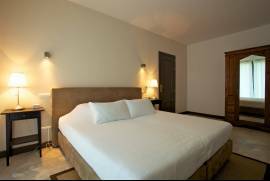 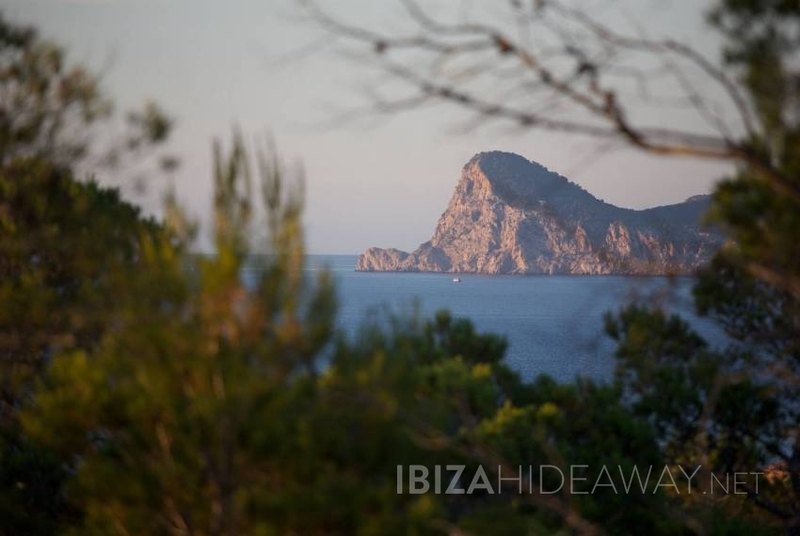 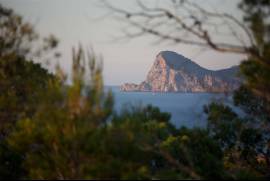 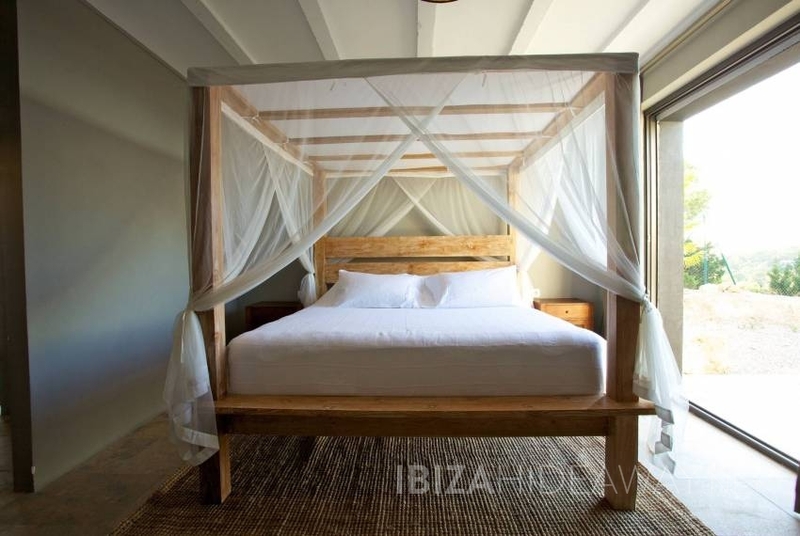 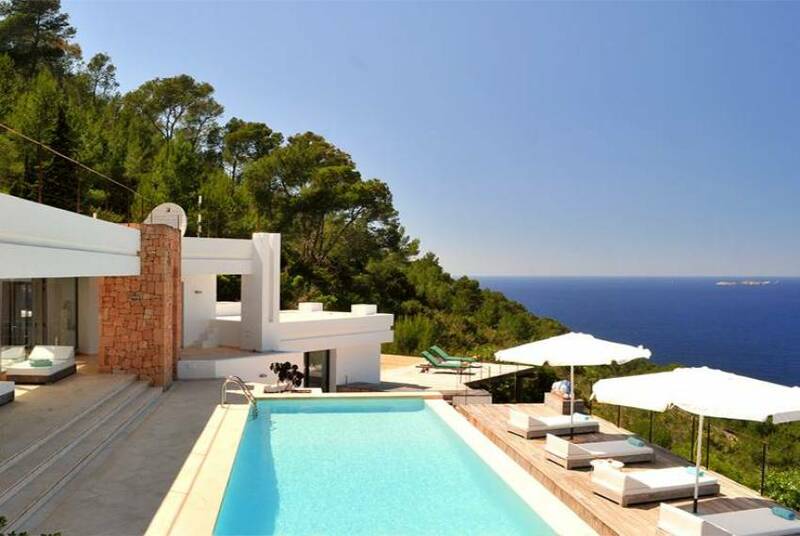 It is perched on a hill near the beautiful beaches of Cala Bassa and Cala Conte. The location means the views are breathtaking. 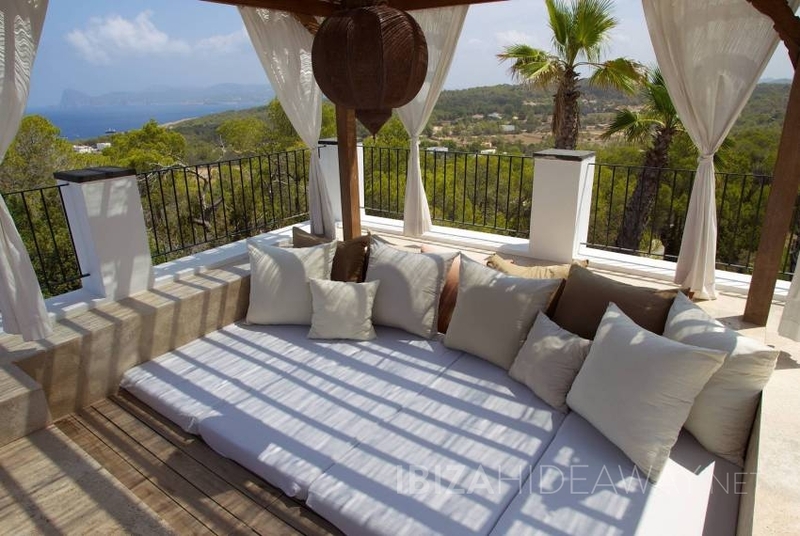 The Villa has an abundance of outside space including a large swimming pool, a covered dining area with solid wood furnishings, sun loungers and a muslin draped four poster day bed to lounge in. 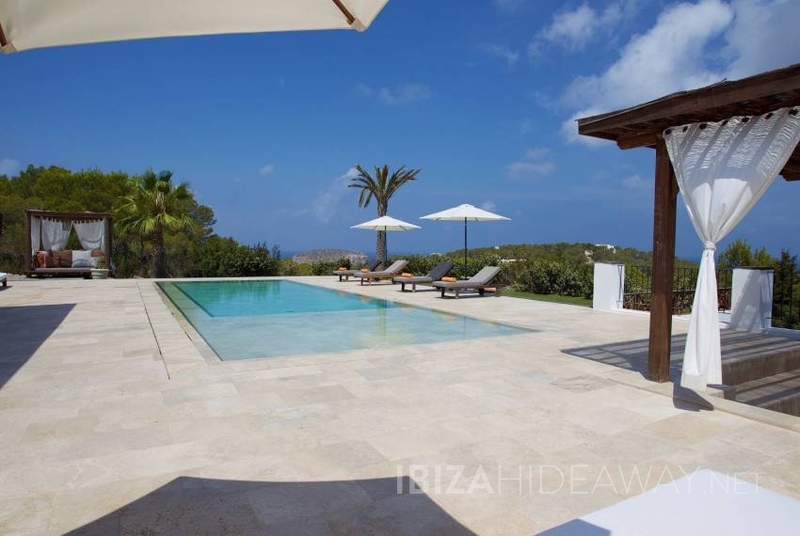 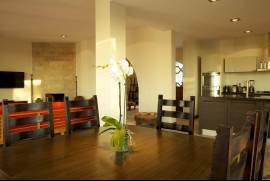 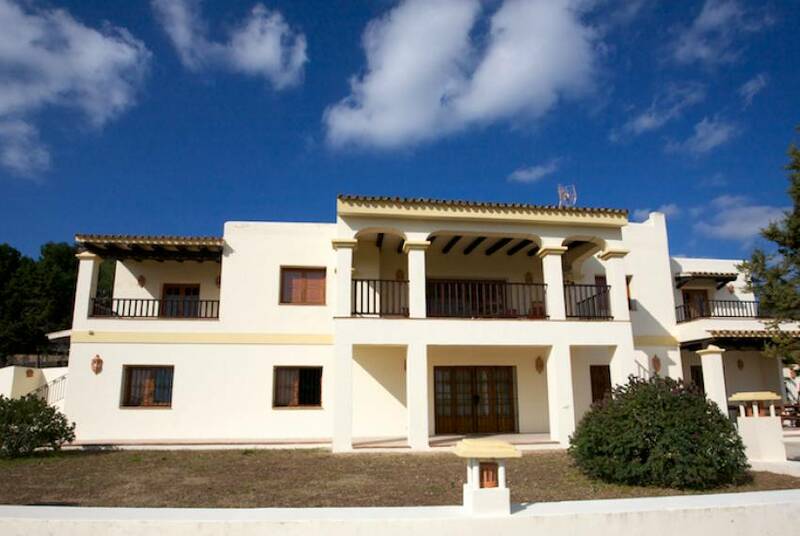 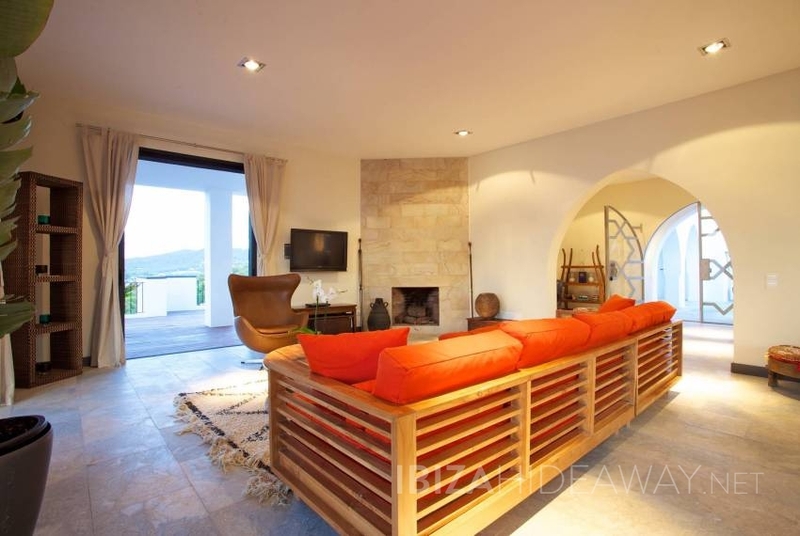 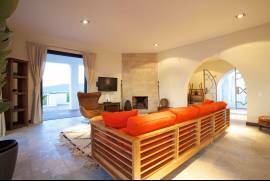 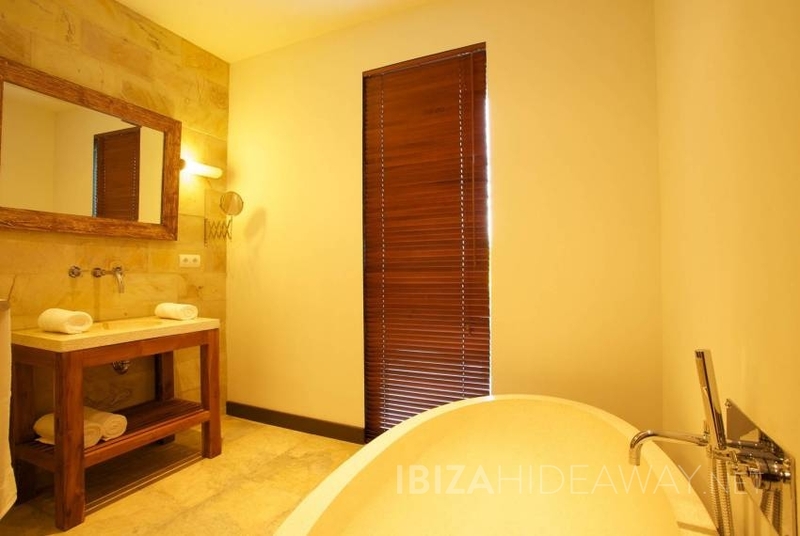 The villa is 500m² on both levels, providing ample space for the 7 bedrooms and the bathrooms. The open plan downstairs provides modern open plan living, with a dining area and a well equipped kitchen. 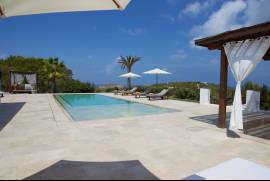 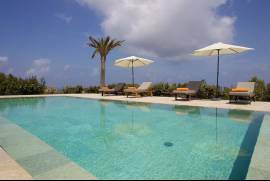 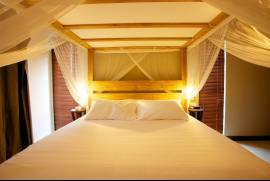 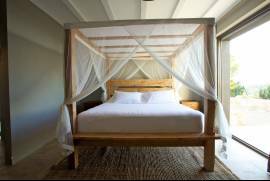 The villa's facilities include Wifi, satellite TV, air conditioning, a music system, a barbecue and an outdoor gym. Traditional Villa with Classic Contemporary Feel; it has Unbeatable Views over the country side and ocean from its elevated location on the hillside.